You must be able to prove eligibility to work in the UK. The desired candidate must be ICSA qualified and have at least 3 years relevant experience. We are looking for a qualified Company Secretary with at least 3 years of relevant experience to join the Company Secretarial team of a fast-growing and ambitious City of London based corporate advisory firm. You will be responsible for delivering an extensive range of corporate secretarial and governance services to our growing number of Plc listed clients. You will be responsible for delivering day-to-day services as well as one-off corporate projects to an outstanding variety of clients and supporting the growth of our business. Founded in 2006, its strength lies in the quality of its people. ONE Advisory invests heavily in its staff, providing opportunities to obtain enhanced professional qualifications. The candidate will be expected to be client facing with significant client relationship responsibilities from the outset. As an Associate Director, the role will involve working within the ONE Advisory Company Secretarial and Compliance team. The Co-Sec team currently comprises of 3 qualified ICSA Chartered Company Secretaries (two of whom are also qualified corporate lawyers), with a combined 25 years of corporate advisory experience, and 1 trainee who is currently working towards the ICSA qualification. The candidate will be handling a portfolio of corporate clients, both AIM and FTSE listed. providing general advice and oversight on client projects and corporate transactions. Our clients operate in a broad range of sectors: from food & drink to mining; from sports to media; and from IT to building services, and are located across the globe (Europe, USA, Asia, Africa). As we have dual-listed clients, the ideal candidate is potentially expected to keep abreast of listing rules across jurisdictions. The candidate will be expected to contribute to assisting ONE Advisory in fulfilling its corporate transaction mandates and be well versed in elements of corporate regulation, including the AIM Rules for Companies, the QCA Corporate Governance Code, the UK Corporate Governance Code, the Market Abuse Regulation and basic UK company law. The candidate will become an integral member of ONE Advisory’s Co-Sec and Compliance Team and will interact closely with ONE Advisory’s team of finance function professionals, where appropriate. As the role will be client facing, the candidate must be able to demonstrate attention to detail, excellent verbal/written communication skills and be well organised. ONE Advisory is looking for an ambitious, career driven, qualified individual with at least 3 years’ experience to join our growing Co-Sec team. The candidate must have entrepreneurial tendencies, be self-motivated and a team player. As the role is within a fast-paced environment and growing firm, the ideal candidate will need to be flexible to deliver work simultaneously across multiple projects and clients. Additionally, as this is a highly visible role, you will need to feel comfortable liaising with people across the business at all levels. 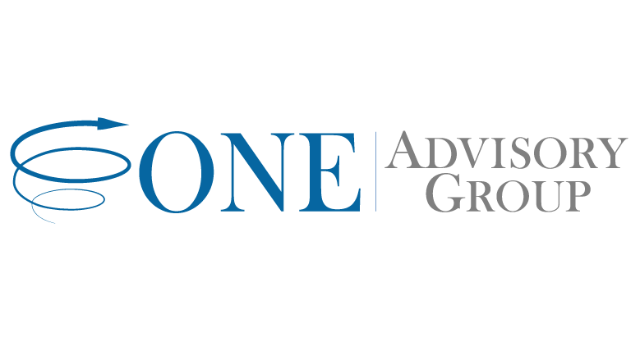 ONE Advisory is a fast-growing, City based, corporate advisory group, offering a unique range of Plc services to its corporate clients. ONE Advisory is owned and managed by its staff and has ambitions to become a leading advisor to growth companies in the high-growth Plc area.